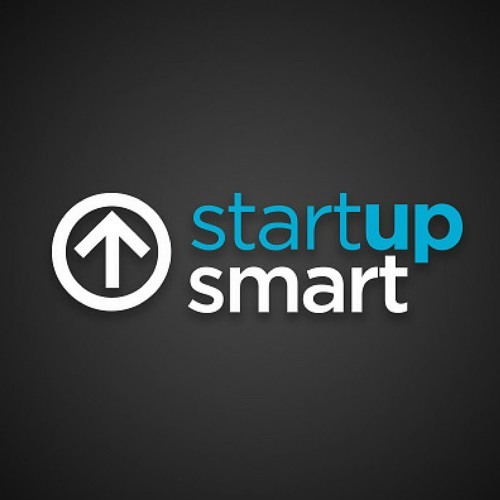 StartupSmart podcasts inspire, inform and ignite entrepreneurs in Australia and beyond. 90% of consumers around the world will opt for brands associated with a good cause. What does that mean for your business? In the six-part series of Starting Change, we explores ideas, case studies and practical advice from leaders in the fast growing world of purpose-driven business.